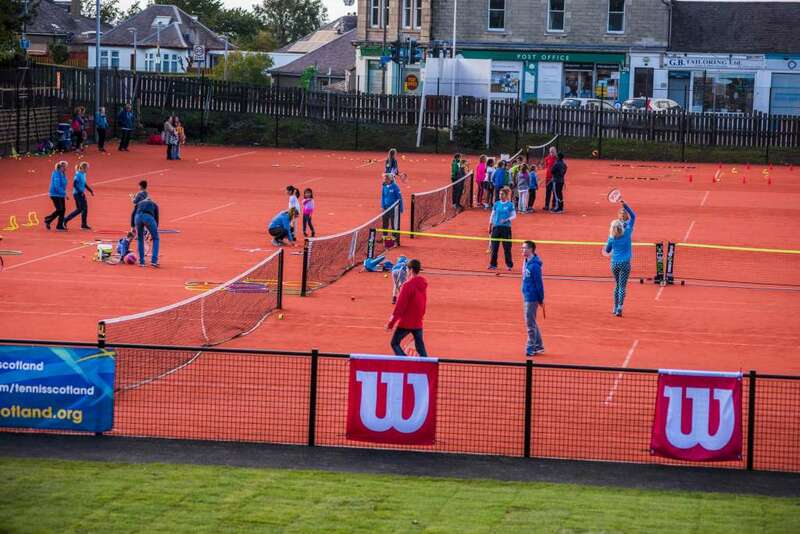 Craiglockhart Leisure & Tennis Centre is hosting two tennis open events, which are open to members and non-members. 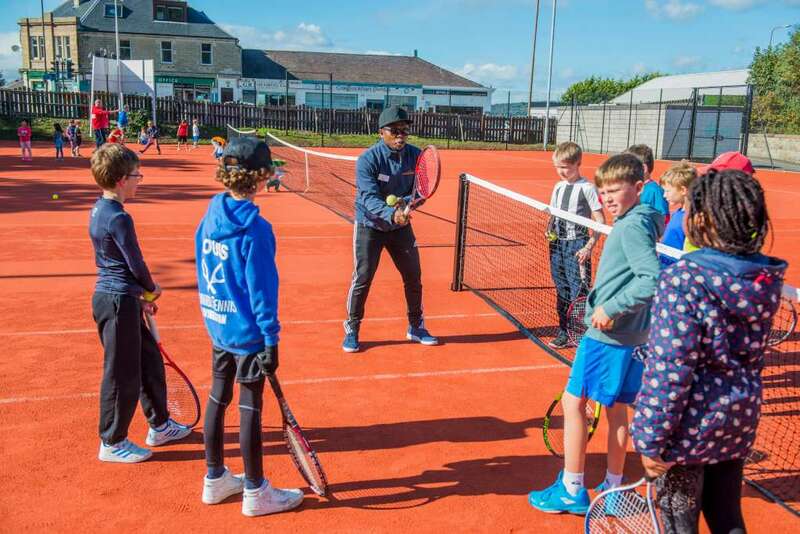 With lots of different coached tennis activities to try on their all-weather outdoor courts, there will be sessions catering for all abilities where you can try as many as you like for free. Wednesday 27th February (18:30 – 20:30) – This adults’ tennis open evening has lots of fun activities whether you’ve just picked up a racket or you’re an ace on the court. Saturday 2nd March (14:00 – 16:00) – An afternoon of fun tennis activities on the all-weather outdoor courts. There are activities throughout the afternoon for all ages and abilities. Cardio Tennis – A high energy tennis and fitness class suitable for adults. She Rallies – This one is for the girls! 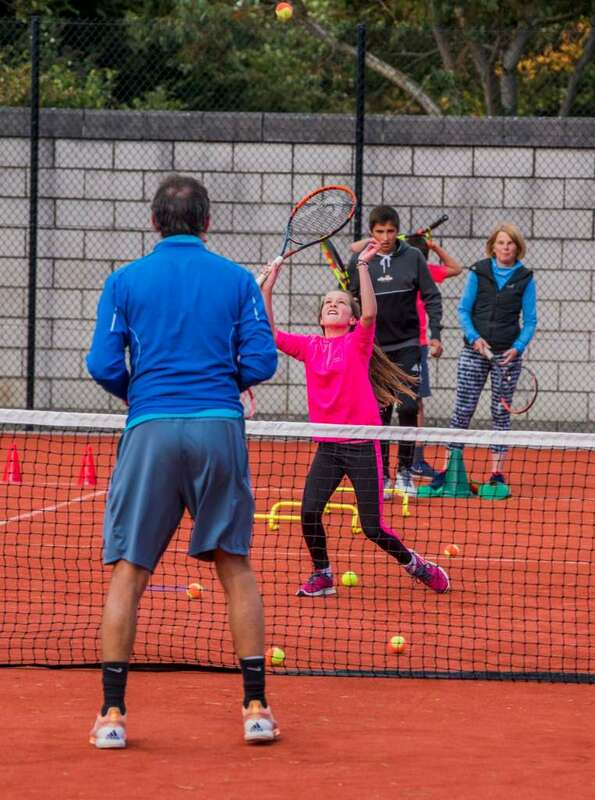 Girls aged 8-14 with experience in tennis can take part in a fun competition in teams. We also have sessions on for female coaches or volunteers to learn some new skills. Tots Tennis – A series of fun tennis activities for little ones aged 2-4 to try out some tennis and coordination skills. Spaces are limited so booking is advisable. Contact the Craiglockhart Leisure & Tennis Centre 0131 443 0101 / info.cltc@edinburghleisure.co.uk or book online.